Do you want to stretch, bend and distort molecules at your will? Rafael obtained his degree in Chemistry in 2011 at the Universidad de la Rioja (Logroño, Spain). He then moved to Universidad Complutense de Madrid and he earned his MSc in Organic Chemistry in September 2013. In June of 2017, he obtained his Ph.D. under the supervision of Dr. José Santos and Prof. Nazario Martin. Rafael joined the group in January 2018 to work on a project funded by the Wellcome Trust aiming at developing new mechanosensors. Min obtained his degree in Chemistry in 2010 at China Three Gorges University (Hubei, China). He then moved to Tongji University and obtained his Ph.D. under the supervision of Prof. Xiaoming Zhao in August 2015. In September 2015, he obtained a postdoctoral position in the group of Prof. Junli Hou at Fudan University. Min joined the group in January 2018 as a Newton International Fellow to work on the mechanochemistry of the mechanical bond. Richard graduated from the University of Bristol in 2015 (MSci, Chemistry). 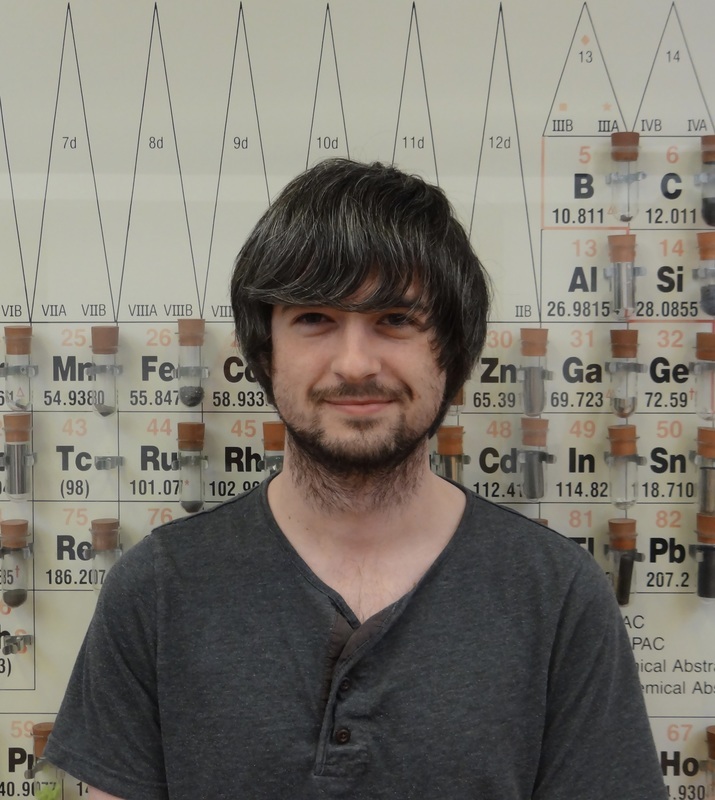 He is currently enrolled in the Graphene NOWNANO CDT program and works on the mechanochemical synthesis of 2D materials in collaboration with Dr Steve Edmondson. Robert graduated from the University of Manchester in 2016 (MChem). Robert works on the development of mechanocatalysts. Thomas graduated from the University of York in 2015 (BSc) and the University of Sheffield in 2017 (MSc). Tom works on mechanocatalysis. Maurice is pursuing a MChem at the University of Manchester. During his final year project, he will focus on the synthesis of sequence specific polymers. Shannon is pursuing a MChem at the University of Manchester. During her final year project, she will investigate the synthesis of covalent cages.